I had very humble beginnings in the tobacco industry. I worked at a neighborhood store that couldn’t get most top shelf cigars, but I did learn my tobacco basics there. 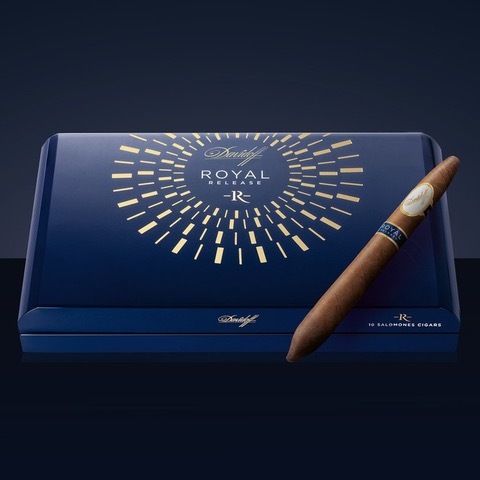 When I first went to work at the Davidoff store in the Grand Canal Shops at the Venetian years ago, I was blown away by the volume of upper echelon cigars on hand. The opportunity to work in that environment only broadened my love for cigars and gave me a chance to further my knowledge on the subject of all things hand rolled. 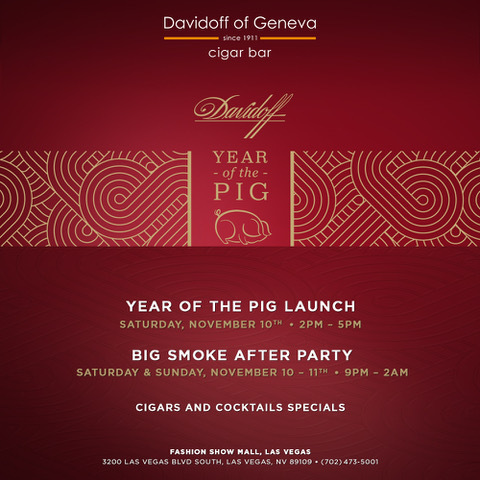 Now, years later, being given the chance to be a part of the first Davidoff Cigar Bar was something I couldn’t pass up. My lease in Denver was up at about the same time Matt, and Frank wanted to open the bar. The timing was perfect. And once again, the chance to work for the Arcellas and deal with luxury cigars was more than I could’ve asked for. It has been exciting opening this new property and setting up the humidor from scratch. I’m pleased to announce that we have plenty more exciting cigar events coming up. 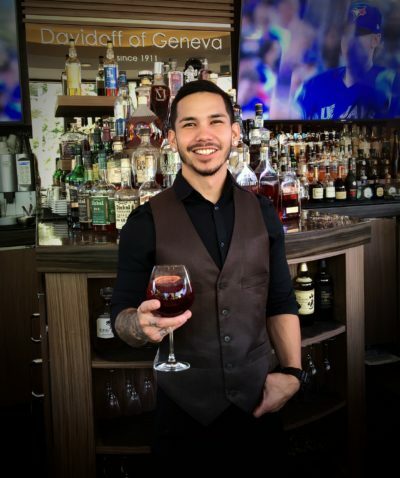 We will be hosting bi-monthly events that are cigar-centric. Our ‘Sunday Smoke’ events will be held on Sundays and begin this month. 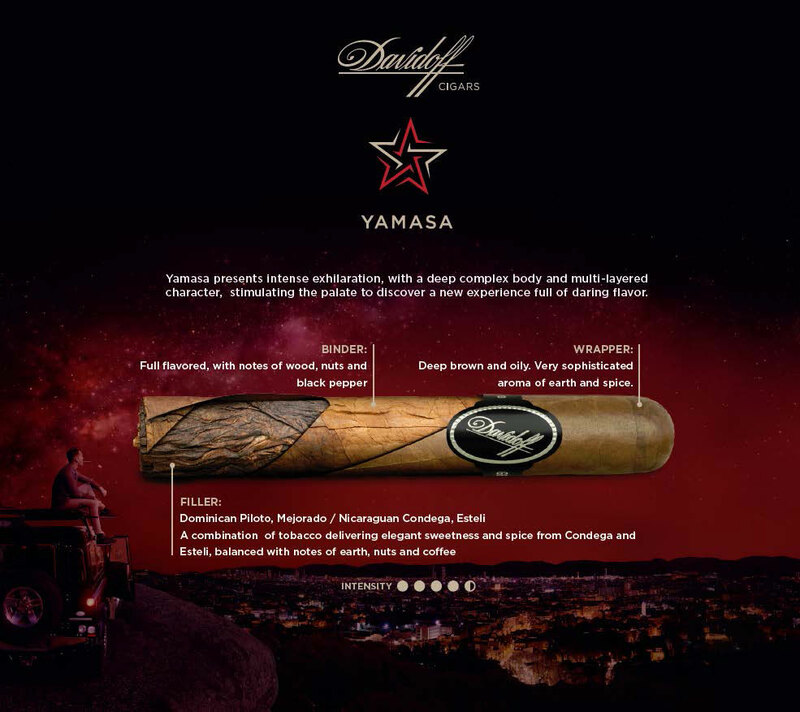 Finally, we are hosting the launch of Davidoff’s new Yamasa blend on July 25th and couldn’t be more excited to be a part of it. I hope you can stop by and celebrate with us. I’ll be waiting in the humidor.